Pokémon GO Has Reached Its Highest Player Figures Since Launch, User Base Is "Thriving"
Despite what the vocal minority online might suggest - with their near-constant cries of "do people really still play that game?" - Pokémon GO is going from strength to strength, with new events and in-game features helping it to secure its highest player figures since its Earth-shattering launch. Not long after that launch back in July 2016, regular player numbers did start to dwindle as the "fad" wore off. The game was also subject to a lot of negative press, both in the gaming media world and mainstream news, after a rather disastrous festival in 2017 which saw numerous technical problems cause anger amongst fans who had - in some cases - paid thousands to be there. As a result, Niantic had to settle a class action suit with a $1.6 million payout. Things have been steadily on the rise since then, however, with features heavily demanded by fans arriving in the game like trading - and player vs player battles promised to be on the way - and the return of the Pokémon GO Fest this year was a huge success. 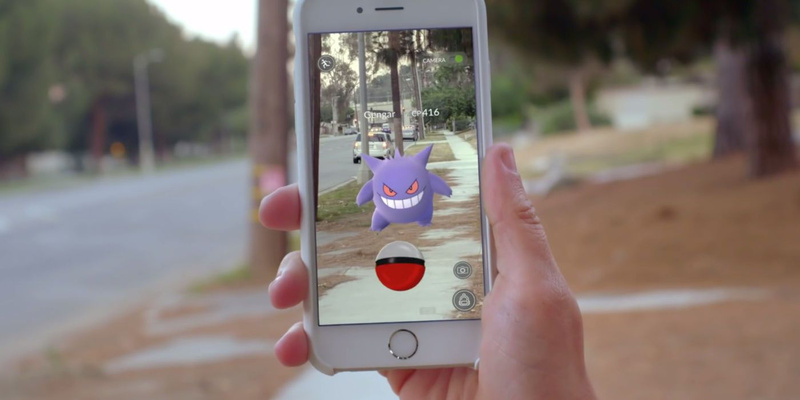 John Hanke, founder and CEO of the game's developer Niantic, has been speaking to The Guardian about the game's current state. He also addressed those features that have been steadily pulling players back in, noting that Niantic has its own vision of where it wants to see the game in the future. Have you been playing the game recently? Did you start playing at launch but haven't been back since? Feel free to share your experiences with Pokémon GO in the comments below. For the last few Community Day events, I've went to my local town centre, relatively small area of Scotland. Hundreds of people walking around playing, including a lot of young families with their kids. The game is far from dead. Just got rid of the players solely riding the fad train. Been playing since launch (Level 32, urban area resident/player). Now with friends, it makes it so much more fun. It's a great little diversion and something to keep you moving. What I love is how friendly the community is. When we are forced by the nature of the game to interact in the real world, all pretence and trolling disappears. I've been to loads of meetups and gatherings and not once have I seen any negative behaviour. 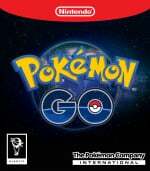 I remain convinced that social gaming like Pokémon Go, a game that democratises the user experience by making the cost of entry zero, forces friendly real-life interaction but can be happily soloed if you want is much more the future of videogames than the VR world of Ready Player One. Here in Japan, especially in big cities like Kyoto and Osaka, I still regularly see people playing. I spent most of last week in Osaka and not only were there plenty of people playing, there were enough people that I could just walk up to a random tier 5 raid and get 7-10 other complete strangers to fight it with me within a couple minutes. During community days I see everyone from kids to elderly playing it. Yes at this point I have seen many older people, probably in their late 60s or early 70s playing it, alongside college age kids, students, and pretty much anyone else. I've seen some people with 4 devices at once. All within the last few months since I picked the game back up for the first time in over a year. Community days and other events, plus the slow trickle of more and more Pokemon getting released has kept the game going. I still have several coworkers who play it too, and these are full time middle aged men - professional teachers (not assistants like me) who work 10-12 hour days regularly and still make time to play. Reel 'em in. Reel 'em in. Reel 'em in to playing proper Pokémon games on the Switch's half-way game Pikachu/Eevee Let's Go. I took a 7 month hiatus from Pokemon GO but I'm back to playing it. 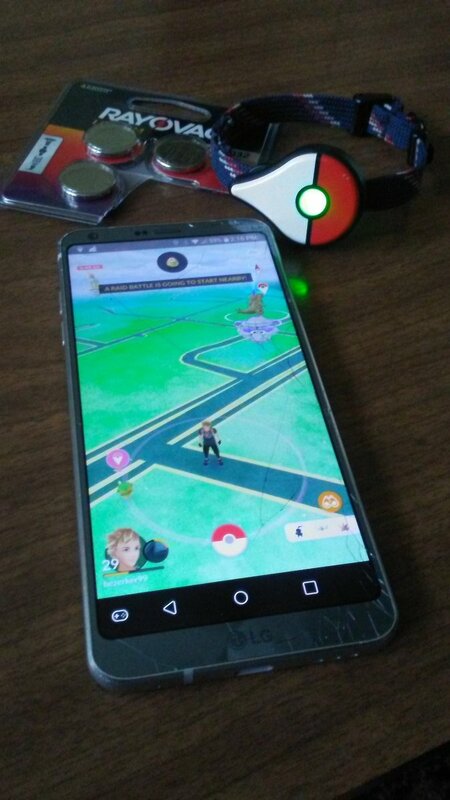 Just got a new battery for my GO Plus accessory so I can be even more nerdy while playing. It's good that this is a thing, I just hope Let's Go is a one off thing or at least kept very seperate from the core franchise. If it starts to mix I really don't know how I'd react to Pokémon going forward. Sun/Moon and Ultra Sun/Moon were dreadful, so they need to get something from X and Y in the next core game for me. I still launch the game just to see if there's a Pokemon around I haven't caught yet. Now that I've switched jobs, I don't have gyms or Pokestops at the office anymore, so that pretty much killed the habit for me. That and Fire Emblem Heroes. So long as this game doesn't infect the actually proper Pokémon games on Switch that's fine with me. @slinkyjynx Do you not take part in Community Day? Dratini was part of it a few months back. Level 34 now. Still waiting for a new double exp event, the last one was almost a year and half ago. And yet people are still saying that Pokemon GO on the Switch won't be a system-seller. I live in Tokyo quite close to Shinjuku. I jog in the park here and there are always people playing there, and near Shinjuku station there are almost always literal crowds of people in certain areas playing, I guess there are gyms or whatever in those places. I'm not super familiar with the game so I'm not actually clear on what they are doing, hahahaha. @Mountain_Man Doesn't it require GPS? @Rob3008 I do usually, but I must have missed that one! Pokemon Let's Go does not require GPS or any internet connection whatsoever. @SethNintendo Did you actually require confirmation? "NoBoDy PlAyS pOkEmOn Go AnYmOrE"
My hubby & I go out almost daily looking for raids to participate in and gyms to take. Hardly ever have to spend actual money on this game because of that. It's a fun way to get out of the house for a bit and in my community, there is a rather large group of regulars we see frequently. I think introducing Raids was one of the best things Niantic has done. Here's hoping Player v. Player comes to the game relatively soon! I quit long ago, living in a small town made it difficult, and the game was such a battery hog. On top of all the missing services at the time. @kepsux "Doesn't [Pokemon GO] require GPS?" The Switch version won't. It's its own standalone game that interfaces with the smartphone app in some fashion. Been playing since launch, and I can confirm we are getting a flood of newer players in my area. The game is thriving, and today another big update is dropping with Celebi research. The game certainly isn't perfect, but it's the only game I know of that is engrossing with content specifically based on location. This makes mundane tasks like grocery shopping fun as you are always making progress regardless of what real life task you are doing. It's definitely my game between games, and probably will be for years to come. @Mountain_Man Pokémon GO is popular for massively different reasons than a console game. Didn't play a huge amount for the first 6 months or so after launch owing to difficult job conditions, but I've become very committed to the game lately, especially since they first started doing legendary raids and reworked the gyms. I'm currently level 36, just 200k off of level 37. The game is much better now than it was at launch. Daily and weekly challenges, the special research tasks, trading, raids... lots to do even if your dex is mostly full! It's one of my favourite games at the moment. @westman98 But we are talking about Pokemon GO, hahahaha. @kepsux Why would people buy a Swiitch game to play a free smartphone game that you still need your smartphone for? None of the new features have intrigued me, I stopped playing about 8 months ago. Just got sick of the grind. The game was still fun for a while though. @SethNintendo Wow man. You must be a blast at parties. People having fun playing a game means humanity is doomed? Not the countless other real atrocities human commit around the world, but a game that you aren't interested in? Play since launch (lvl 39) and as a New Yorker I always come across at least 3 other players on my commute. It got better since they revised the gym system and introduce raids. It give everyone a fair shot to get coins and finding rare Pokémon is easier, catching on the other hand varies. A lot more to do now besides "complete" the dex. Meanwhile my area is STILL empty. @slinkyjynx You haven't even gotten one from an egg? The come out of 1KM eggs. Always tons of people playing where I live, especially community days. Probably 100 in just one park I frequent alone. Enough to make it look busy on a Sunday morning, and I kid you not I've been asked what everyone is doing most community days by non-players. So it must be quite noticeable. @SethNintendo You actually bought into the media rubbish about things like that actually be serious problems? You can find a handful of morons in any large group of people. The news over-reported on that stuff because they were cashing in on the latest craze, disaster, or mass murder. Anything to get views and money from their advertiser.